The service starts with a consultation with Magellan’s college tour team to effectively organise the trip for maximal time on the ground. Regardless, flying private means that you’re landing much closer to the university and avoiding long lines at customs and immigration. Next, select the type of aircraft best suited for your group based on how many will fly and where you will fly to. 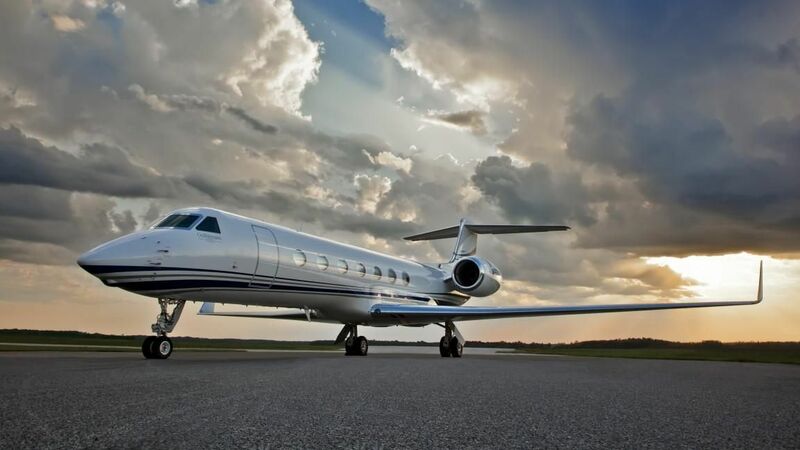 Magellan’s jets range from seven-passenger to 14, with various options in between to best accommodate your party. Once your tour is finalised, it’s time to fly. On board, the college tour team customises each cabin with gear from each of the colleges you will visit and informational material about each school and their admissions process. Through its partnership with Magellan Jets, prospective students can gain tips and expertise from college consulting firm Top Tier Admissions. A separate private concierge college admissions consultant is also available upon request. According to a spokesperson, 20 tours are typically booked each summer, and 10 have already been booked for 2018. If you’re interested in your own bespoke college tour, you can book now through the end of June.